We bet you are familiar with such issue as having an important password-protected PDF file, but the password to it is lost or forgotten. Of course you can spend a lot of time and effort on creating this document anew, or you can save your precious time and use Recover PDF Password – the software developed specifically for such cases that will help you with your PDF password recovery. It doesn’t matter how long ago your PDF document was protected with a password – Recover PDF Password supports all versions of Adobe Acrobat up to v.9 and supports recovery of Unicode passwords including Acrobat 9.x files. You won’t experience any issues in the PDF password recovery no matter what language or keyboard layout it was created in. Recover PDF Password is optimized for multi-core computers for faster and more efficient performance. PDF can be protected in two ways: using “user” password or “owner” password. First one prevents opening a document without knowing the password. The second protects information in a document from being printed, copied or edited. 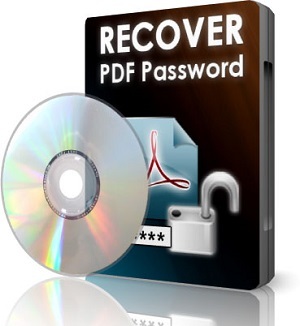 Recover PDF Password helps you remember any of them in a very simple way. Now you can search for PDF password using the network distributed search involving multiple computers at the same time, which speeds up the PDF password recovery a lot. Just choose the recovery method and connect the necessary amount of computers on the network – they’ll be the search agents, and then start the search. Recover PDF Password allows using CPU partially, not interfering with computer functioning. “Decrypt” option is a very convenient thing. Say, your PDF document was protected with “owner” password only and you don’t want to spend time recollecting this password or searching for it. Good news: your file can be decrypted right away with Recover PDF Password. Just add your PDF to the application and press “Decrypt” button. The next thing you’ll have is your unprotected and totally unrestricted PDF file. In case your document was protected with “user” password, “Decrypt” option is still available. 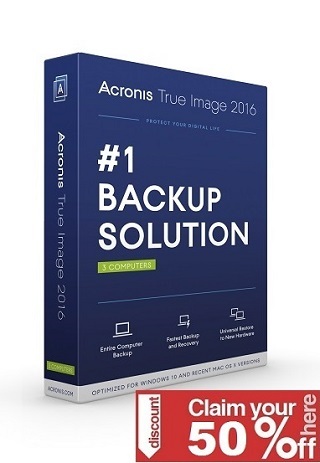 First thing you should do in this case is recover the password with Recover PDF Password for Windows and after that decrypt the document to use it with no limitations at all. Search by password length – if you can remember the approximate length of the password and what characters it may contain you can set the minimum and maximum length of the password and what symbols Recover PDF Password should search through. Search by template – if you remember the password partially you can set the template for it with the mask symbols for those parts you can’t remember, thus there will be less passwords variations to verify. or use Exhaustive search – this method guarantees 100% success but requires maximum time. Use it if the PDF file has both user and owner passwords and they are long and complicated. “History” tab lets you view already recovered PDF file passwords at any time. Moreover, you can delete one or all entries in “History” by clicking “Remove” or “Remove All” buttons, copy “owner” or “user” passwords and view date and time when the selected password has been recovered.